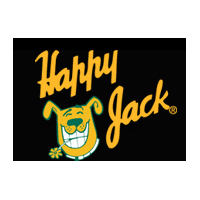 Sign up to track nationally aired TV ad campaigns for Happy Jack. 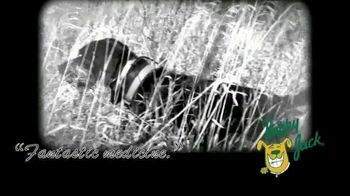 Competition for Happy Jack includes Cosequin, 1-800-PetMeds, ThunderWorks, Hollywood Feed, K9 Advantix II and the other brands in the Health & Beauty: Pet Care industry. You can connect with Happy Jack on Facebook or by phone at 1-800-326-5225.